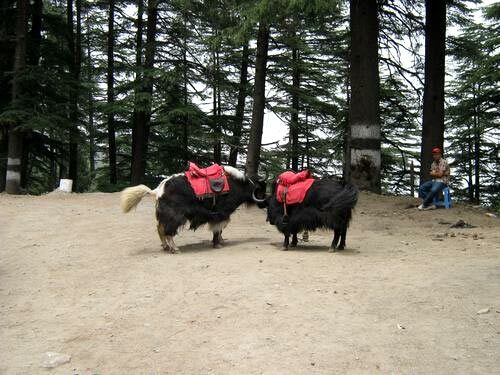 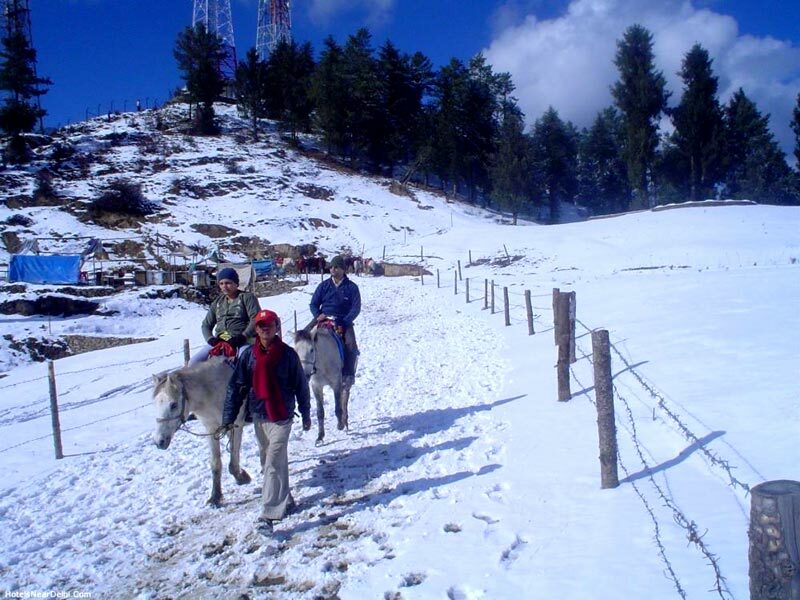 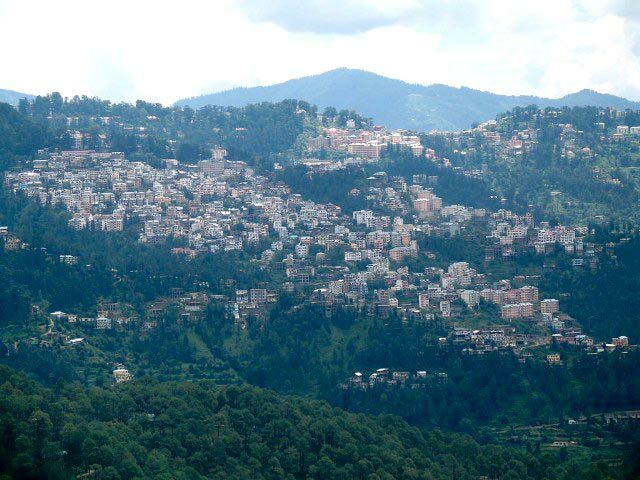 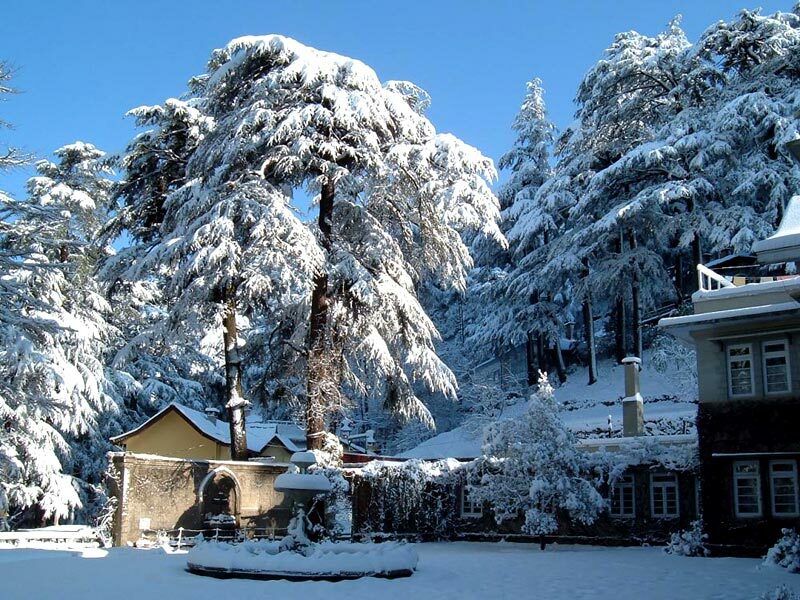 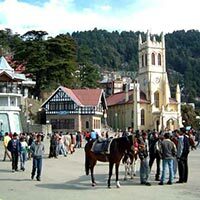 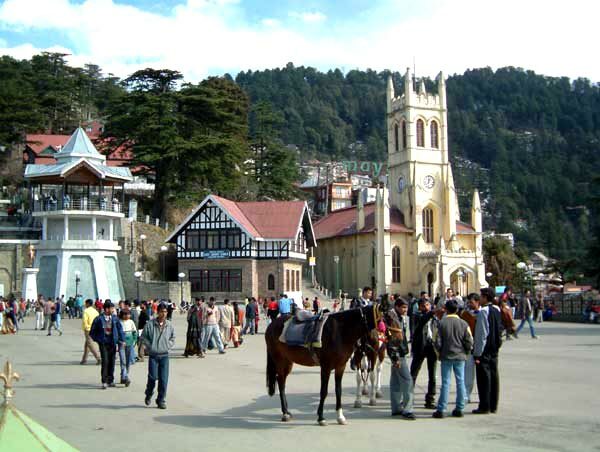 Round the year people comes here and spend their holidays and visit also near by destination like Kufri where they can enjoy Yak and horse ride also. 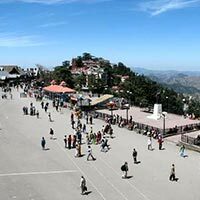 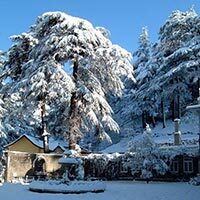 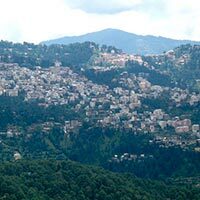 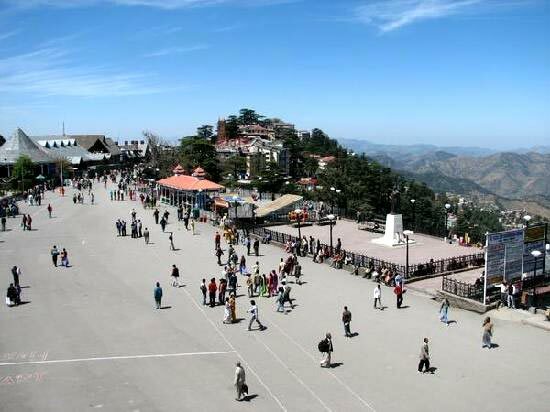 Early morning proceed to Shimla via Karnal-Panchkula- Kalaka evening reach here check in to hotel and evening free for leisure or walk in the Mall Road. 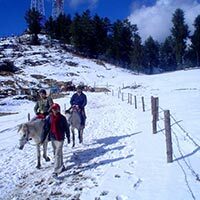 Morning proceed to Kufri enjoy there Himalayan view, Yak Ride or Horse ride latter back to Shimla evening visit to Jakhu Temple and Mall Road latter back to hotel for Night stay. 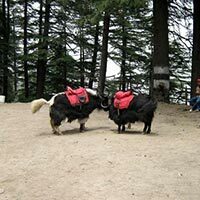 Take your breakfast early morning latter proceed to Delhi.